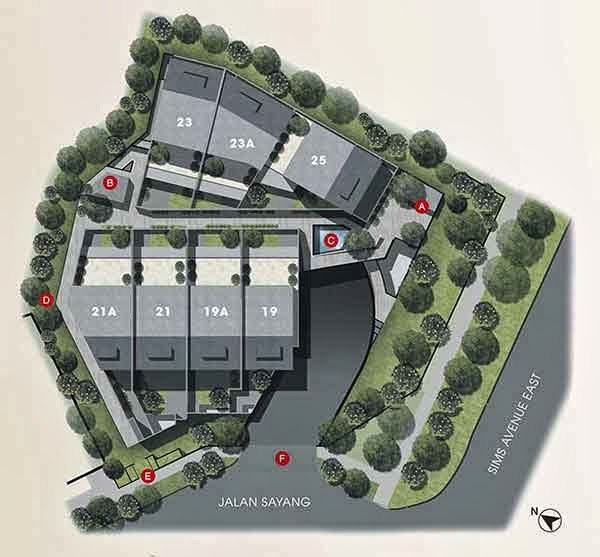 Terra Villas Freehold Cluster Terrace House has a total of 7 units of inter terrace and corner terrace. Designed with family in mind, prepare for elegant interiors with top brands and finishing. 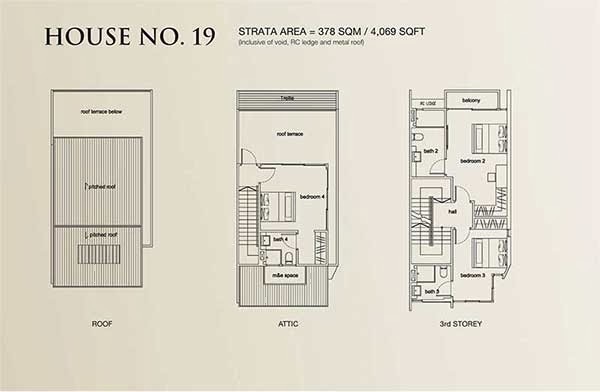 Spacious layout for the maximum comfort for you and your family. Within the walls is living area generously planned to provide comfort and warmth with a soothing ambience with nice perimeter greenery for the joyful lifestyle experience. *Terra Villas Floor Plan will be mail to you upon this form submission.